LITTLE ROCK, AR - A pair of never-before seen comets will brighten Arkansas skies this month and early next month. It will be the only chance for stargazers in Arkansas to see the comets named Neat and Linear. The two were discovered in 2001 and are finally moving into places where they can be seen from the United States. 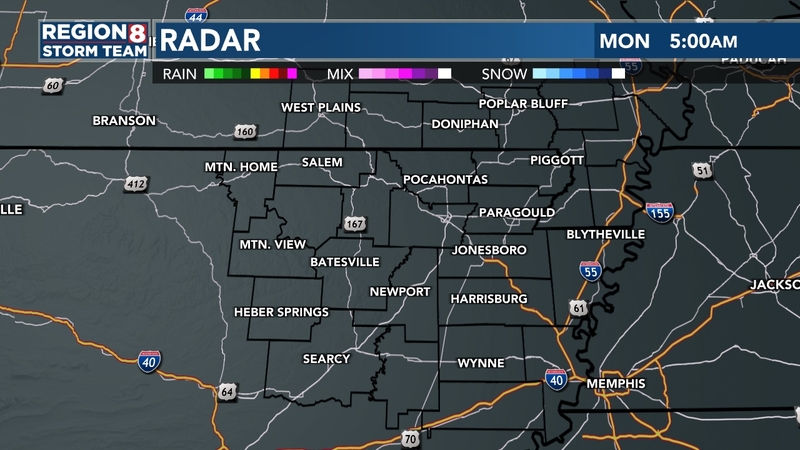 Astronomers say the prime viewing time in Arkansas is right now. Observers wanting to find Neat should look in the western night sky for a fuzzy, starlike object with a short, slightly curving tail. Comet Linear will shine less brightly during the first few days of June.